HomeRidesHow did Jeep do so well in 2018? How did Jeep do so well in 2018? Wolf is looking forward to the next phase of releases that will get the brand over the 1 million mark. The long-awaited Gladiator pickup is on the way in the second quarter, and down the line, a three-row Grand Cherokee and Grand Wagoneer could join the lineup. 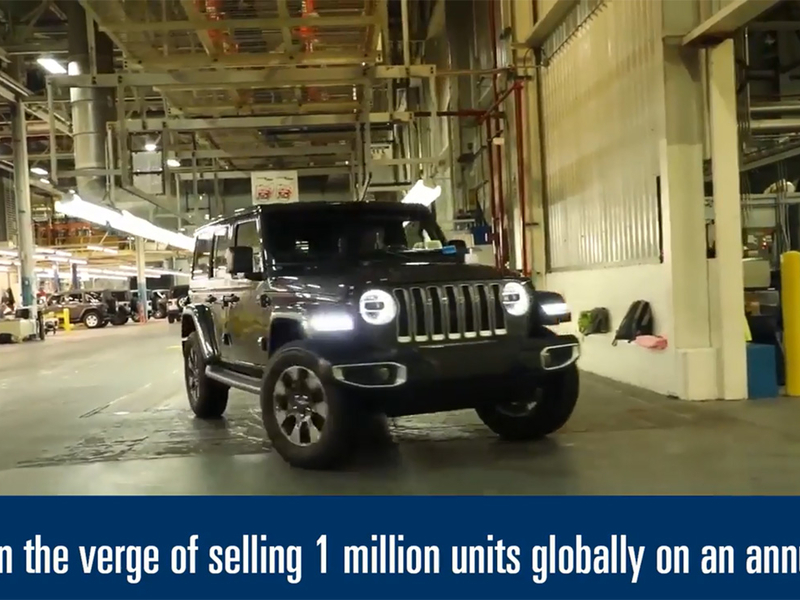 With so many more global markets and segments to tap into, Foster said, Jeep hasn’t reached its full potential. He thinks there’s room for another crossover below the Renegade, and maybe even a line of all-wheel-drive cars one day just in case consumers get tired of utility vehicles. He just hopes the brand remains accessible with its pricing, especially on the Wrangler, which some dealers say is getting too expensive. Even the Wrangler does that job, as a halo for the brand and a symbol of versatility, said Fisher, the Consumer Reports tester. IMG02Fisher noted that the Fiat 500X and Jeep Renegade are essentially the same under the skin, but the 500X hasn’t come close to matching its Jeep counterpart in sales. Fisher compared Jeep’s appeal to that of Harley-Davidson. Harleys, he said, aren’t necessarily more reliable than other motorcycles or better-performing. Yet people are drawn by the Harley heritage and design.